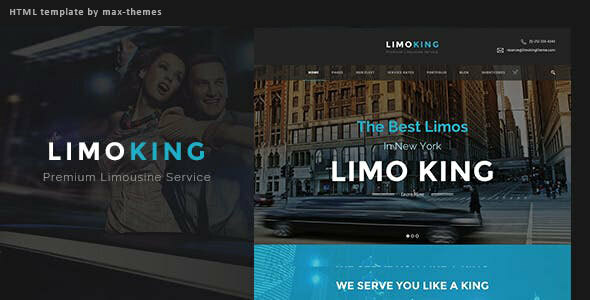 Limo King is a beautiful Car HireHTML Template. We have carefully crafted each & every demo to ensure that a clean and modern design is carried through. Great design and Powerful features makes Limo King is irresistible. What you see below are full fledged demos and features from various demos can be combined.